Commonwealth Building Materials helps you protect what matters. Commonwealth Building Materials firmly believes that nothing is so important that it can’t be done safely. 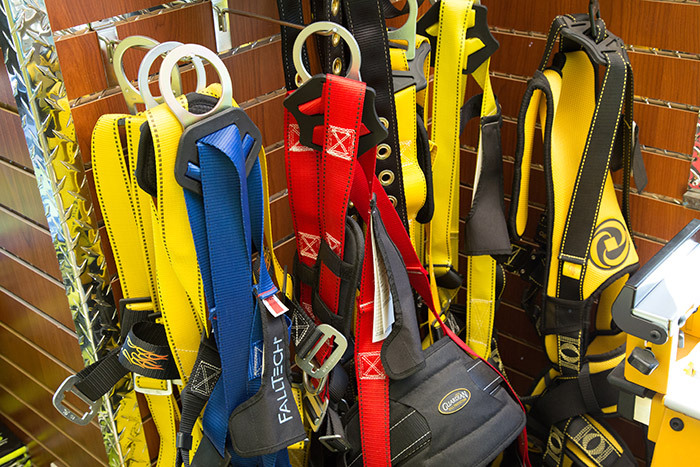 We carry OSHA-compliant personal protective equipment (PPE) and fall protection from FallTech and Guardian Fall Protection. 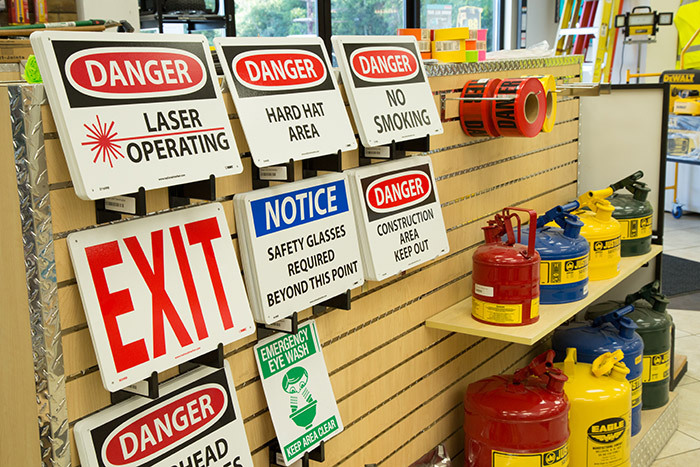 We also make sure that our teams follow all safety guidelines when they are on your jobsite. Have a safety question? 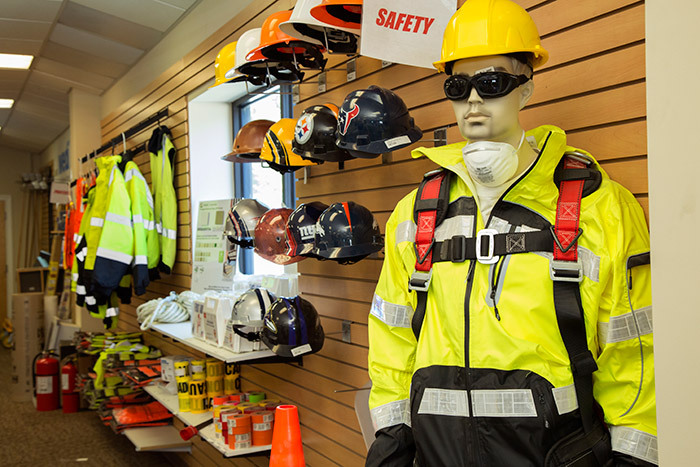 Commonwealth Building Materials employs two on-site safety managers and one field supervisor who can work with you and your general contractors on a wide range of safety concerns.